Yamaha are releasing the SCR950 early next year as part of the Faster Sons project. Faster Sons is the branding for Yamaha’s Sports Heritage models (or Retro motorcycles to you and me). 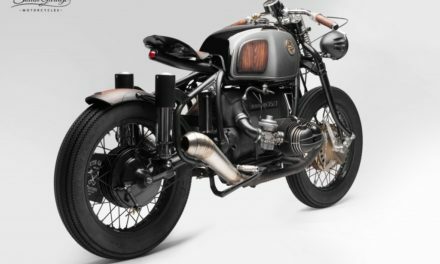 The idea is to tap into the currently fashionable retro look but wrap it around thoroughly modern Yamaha motorcycles. Take the SCR950 for a test ride and you’ll get the picture. 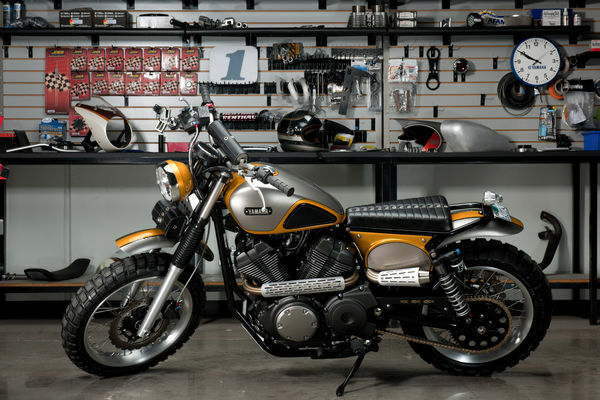 As part of the Faster Sons project Yamaha offered support to custom bike builders. 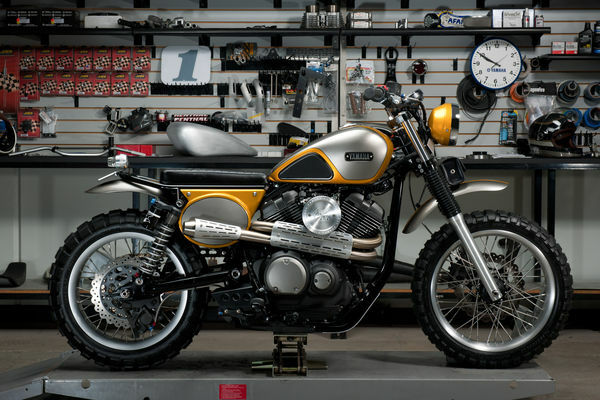 Custom bikes such as this Scrambler are the result of that initiative.